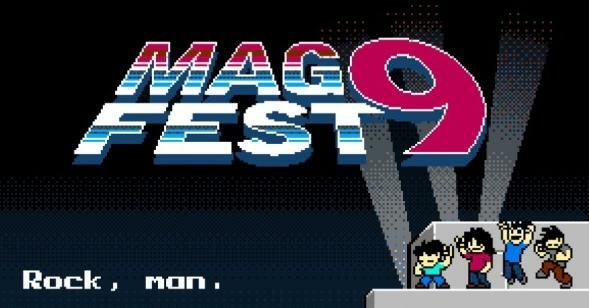 Let's say your headed to MAGFest (because you're a totally amazing person). Where will all the cool kids (Destructoid people) be at? Well, if you check out the handy, not-so-final schedule for MAGFest's events right here it should totally help you out. Hover over any of the events and you'll get a description. But there's a whole ton of crap to do on that schedule. Thankfully, we've pulled some of the more interesting Destructoid events out for you to peruse. These are the suckers that most of the community will be attending for sure. Take a look at the competitions too as plenty of Dtoiders will be testing their skills in these events throughout the weekend. We'll also be taking a big group photo and having a Sunday night dinner, but details on that are still pending. Check out below for the big events Destructoid is checking out at MAGFest and go here for more details on attending. - Thursday (4:30 PM - 6:30 PM) Destructoid has a team and we're hoping that they get in. If so come and cheer them on. - Friday (10:00 AM -11:00 AM) Starring Destructoids (formerly) very own Anthony Burch and Ashley Davis. Along with the younger Burch, of course. 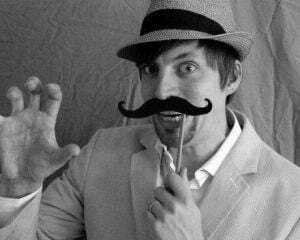 - Saturday (10:30 AM - 11:30 AM) In which you will hear about awesome. - Saturday, (12:00 AM - 1:30 AM) We're not entirely sure, but we think that the voice of Duke Nukem will be making fun of an Uwe Boll film. This might be the greatest thing to ever happen ever. - Sunday (10:00 AM - 11:00 AM) Starring the ever badass Topher Cantler and his ever badassness.